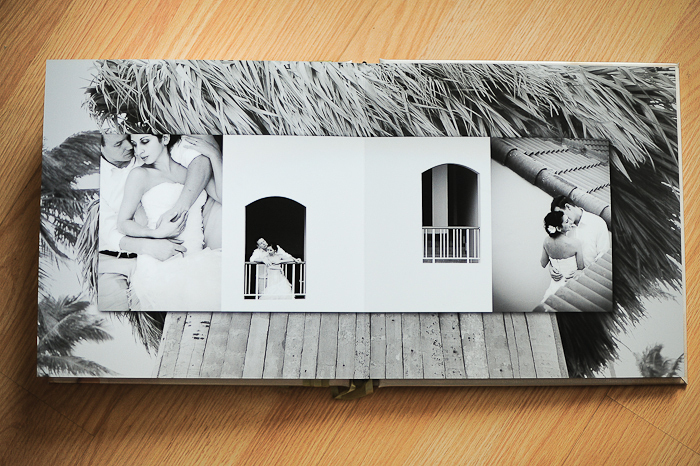 A peek inside Finao wedding albums. 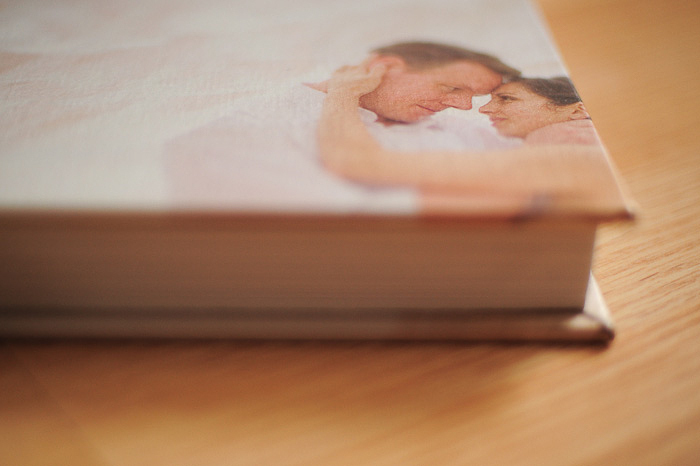 Top-of-the-line Albums come to Olivia Vale Photography! 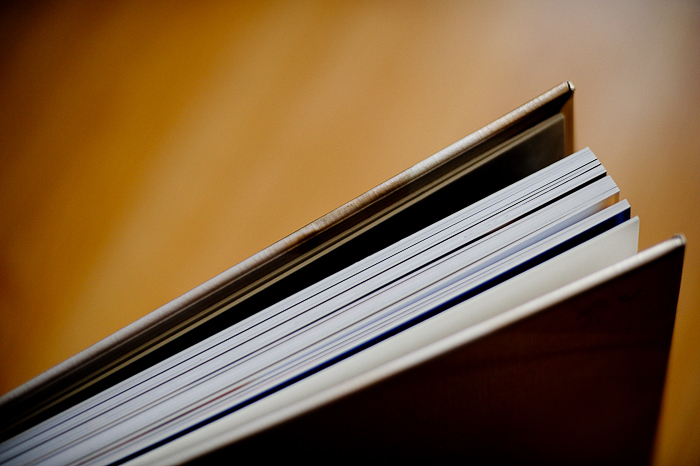 Finao albums are objects of art. These archival albums are luxurious, high-quality, with super-layflat pages printed in color rendition better than real life. The cover options range from top-grain super-soft leathers to sumptuous brocades. Receiving an album back from Finao is bittersweet: It's a joy to pass it along to a client but I secretly want to keep each one here at the studio because they are such sumptuous albums. Archival Finao One albums - fully enviro-friendly recyclable packaging that's gorgeous too!